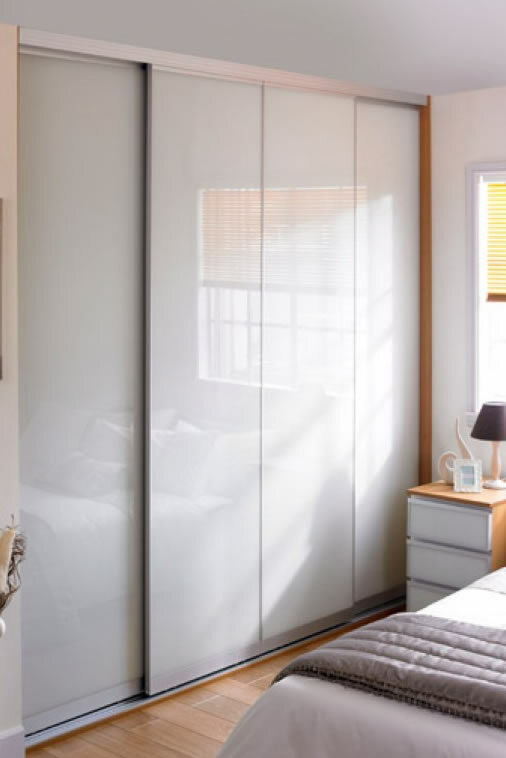 Our company supplies and installs fitted wardrobes, made to measure fitted bedrooms and bespoke bedroom storage solutions to the Huddersfield area. We understand that people want the best for their homes and we strive to ensure all of our fitted wardrobes are suppplied and fitted to a high standard because we value our customer satisfaction. Our experienced team work hard to come up with a design to suit your needs and budget to ensure you get a product that you are happy with and suits your daily living. Because the units and the sliding doors are made locally we are able to offer the very best quality and service but at a realistic, affordable price in Huddersfield. Based in Yorkshire we cover the Huddersfield area including Brackenhall, Slaithwaite, Linthwaite, Golcar, Honley, Alomondbury and Fenay Bridge. 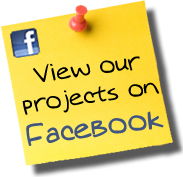 So if you need a fitted wardrobe installer in the Huddersfield area we can help you.